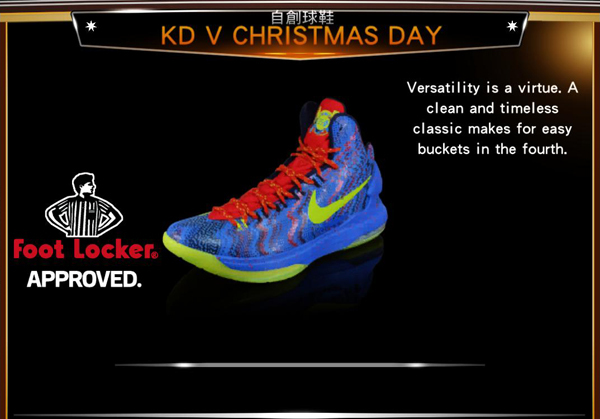 Description: A new NBA 2K13 roster update is now available. 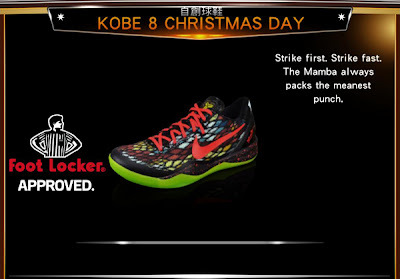 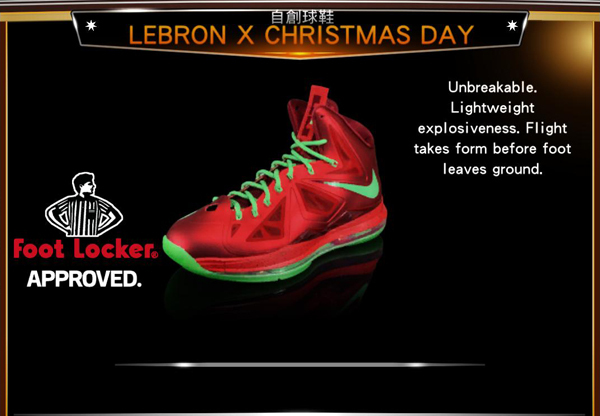 It seems like there were no changes made in the latest roster but 2KSports added a few items including Adidas Winter Court Collection: Jerseys, Shorts, and Jackets for all 30 NBA teams in the MyPlayer store (PS3 and XBOX 360 only) and the Christmas Day Edition of the following shoes: KD V, Kobe 8 and LeBron X which can be found in the Nike - MyShoes section of NBA 2K13. Extract the file using WinRAR then copy the “Online Data” and “Saves” folder in to your NBA 2K13 Roaming folder. 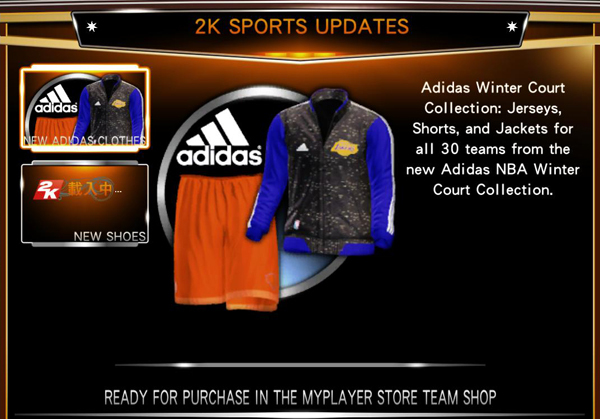 To find your NBA 2K13 roaming folder, open “Run” and type %Appdata% then open 2K Sports > NBA 2K13 folder. 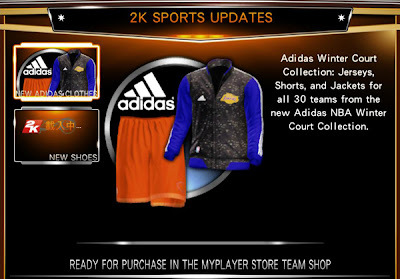 Watch the video tutorial below to learn more about installing the roster and online data files on PC. Note: This official NBA 2K13 PC patch already contains all the previous updates and online data files.